Connect with the love and incredible frequency transmission of Archangel Metatron, Archangel Michael and Orion as you're guided in this new session to spiral upward into a higher level of Divine light! You'll then lift in a Divine Spiral, accompanied by Archangels into the next level of your highest Divine expression. In an even deeper way each time you listen! Bringing to the surface of your conscious awareness and life, the wisdom, light, and truth of who you really are. 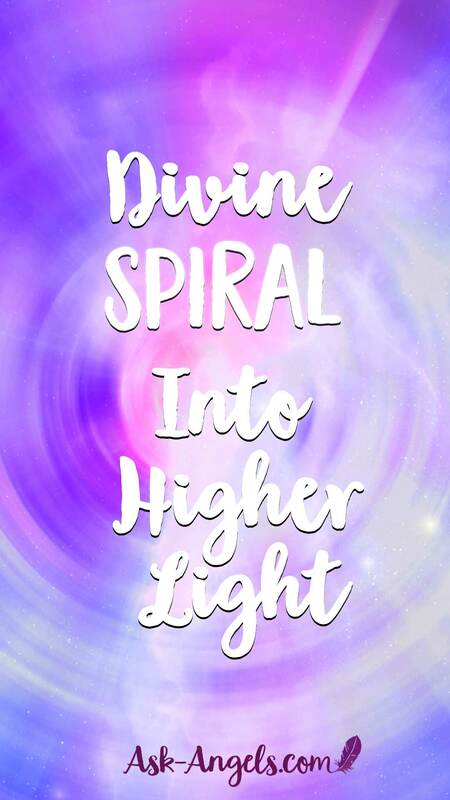 This new ”Divine Spiral Into Higher Light Meditation” offers you a beautiful Divine Light experience you'll love listening to again and again! Bask in the light and receive profound inner healing, as you lift up into the next level of Divine expression and embodiment for you! Realigning with your highest divine energetic signature, so you can shine this love and light forth to thrive in an entirely new way in your life, and positively benefit all as you step into the next stage of your awakened life experience! You're going to love this angel meditation… Guaranteed! 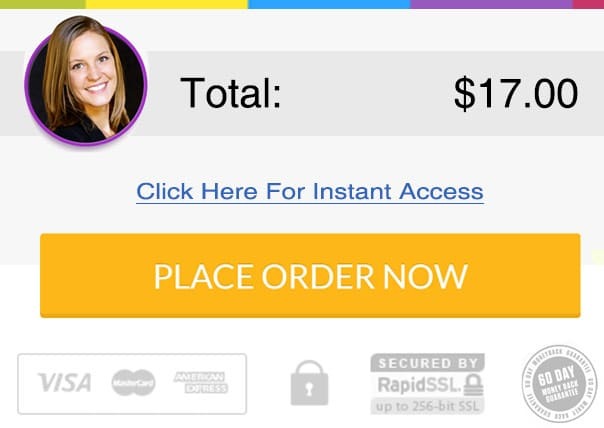 Because as always, your order is backed by our 100% money back guarantee.